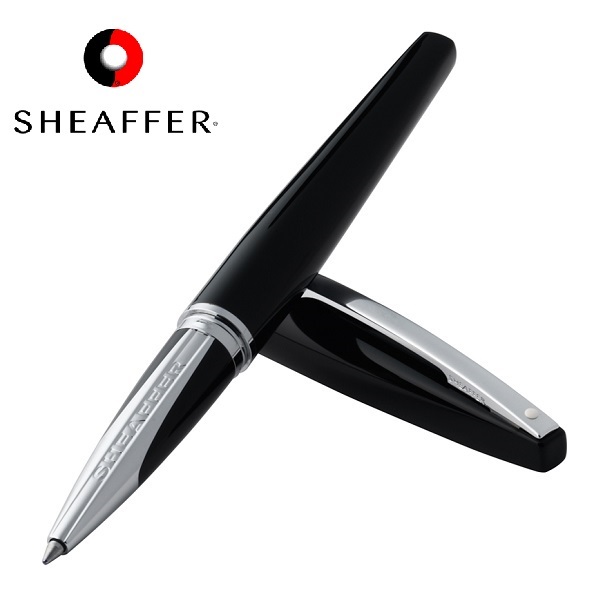 Groundbreaking Sheaffer® pen named after the Celtic God of Thunder embodies aerodynamic power and sleek style. Features a patent-pending gripping section design that is truly unique, combining the warmth of resin with the durability of metal. Stormy Night finish features Black lacquer with polished chrome trim. 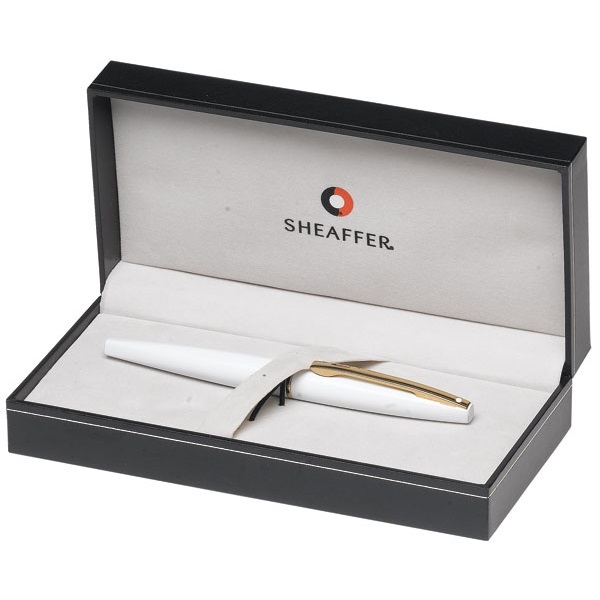 Chromed metal pocket clip with Sheaffer White Dot® symbol of excellence. 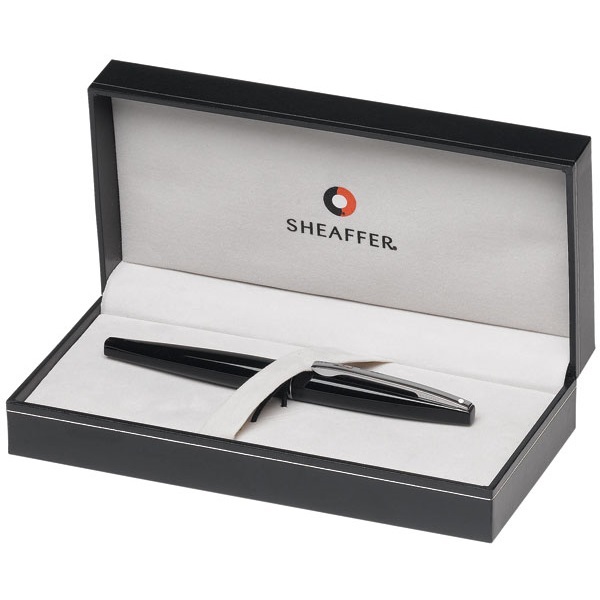 Supplied with Black Slim Rollerball refill. Presented in a premium luxury gift box. White Lightning finish features a White lacquer metal top-barrel, with gold-plated trim. 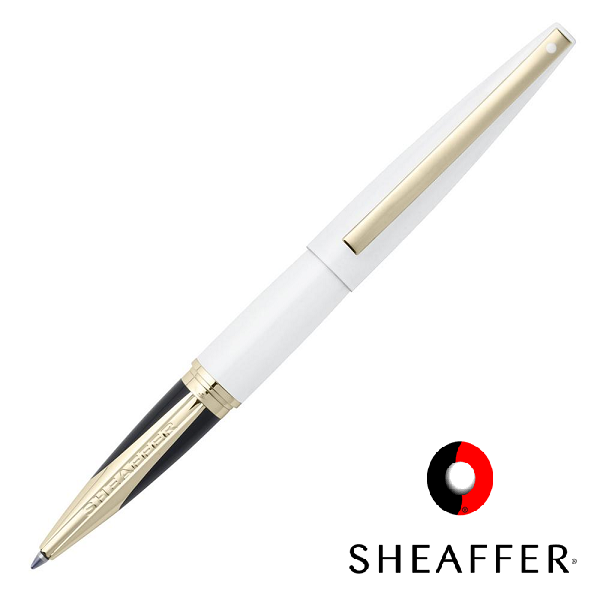 Gold-plated pocket clip with Sheaffer White Dot® symbol of excellence.